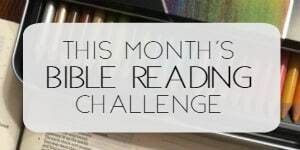 It’s day 3 of the Praise Him Anyway Bible reading challenge and I am loving this month’s challenge! I know, I say that every month, but it’s true! Today’s reading of Psalm 30 set the tone for my day and of course, I had episodes. Did you have episodes? Episodes when I was challenged to praise because of temporary circumstances. One of those was an unexpected bill of $500. I know- that’s nothing to praise about. But when I put it in context of the total situation, it could be much, much worse. 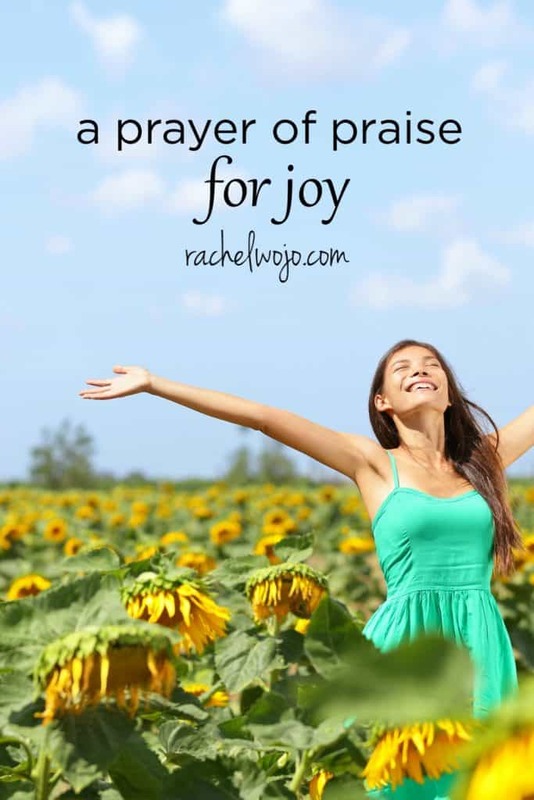 I could hardly wait to get back to writing tonight in order to write a prayer of praise for joy based on Psalm 30. So let’s do it! I praise you for rescuing me. The enemy does not have a hold on me. I praise you for health and healing. I praise you for saving my soul. and your favor is permanent. I praise you for strength to face another day. I praise you for your mercy and faithfulness. and give thanks to you forever! Keep reading each day! 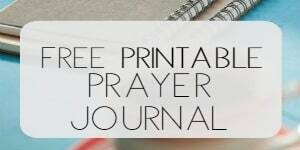 This Bible reading plan is one of my FAVORITES so far!! This is timely! We were to leave for a two week vacation in Alaska tomorrow with 3 other family members. 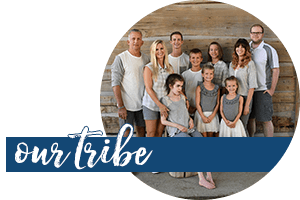 My husband ended up in the hospital in extreme back pain. We had to cancel our trip and thankfully had taken out travel insurance but are now walking through the claim process which is not the easiest! God help us to keep focused on Him and not lose our joy!